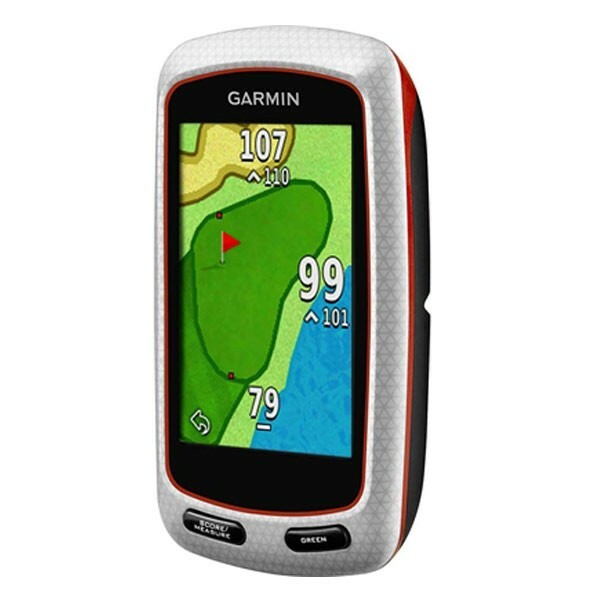 The Approach G7 offers an expanded range of features to help you take on any course. PlaysLike Distance gives golfers distances to the target, adjusted for uphill or downhill shots. 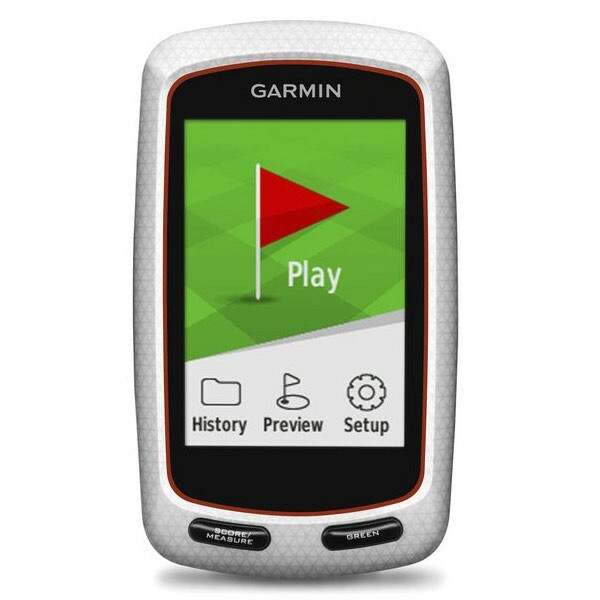 Smart Notification lets you receive emails, texts and alerts, right on your handheld, even if you’re in the middle of the fairway. G7 receives the wireless signal from your iPhone® 4s or later, let’s you know you have a message, and displays the full text on its own screen whenever you’re ready to read it. Club Advice remembers how far you hit each club and makes a recommendation based on shot distance. For easier viewing, Big Numbers Mode increases the font size of the front, back and center distances. Approach G7 doubles as a digital scorecard for your foursome with scoring options for Stroke Play, Stableford, Skins and Match Play with adjustable handicaps.